Lime Plus Dip There is 1 product. 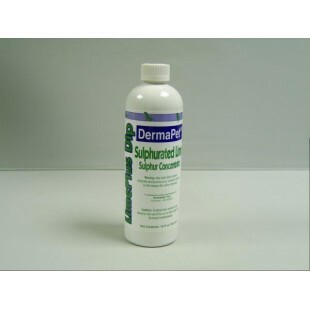 Limeplus Dip is a Sulphur concentrate for the treatment of non-specific dermatological conditions and Mange. Limeplus is safe for use in dogs, cats and horses.